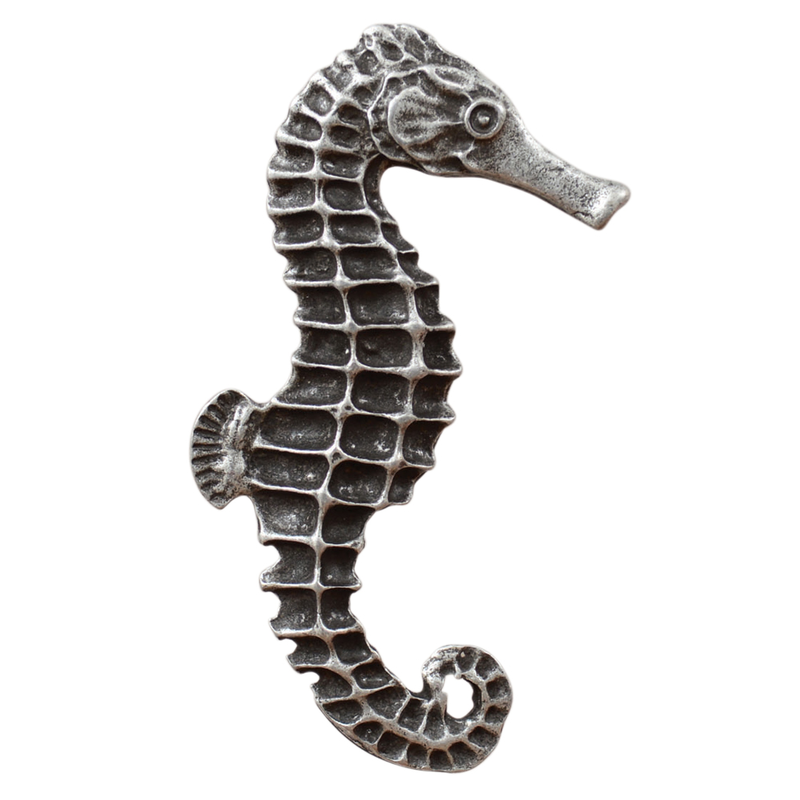 With a simple seahorse design, the Right Facing Large Seahorse Cabinet Pull is the perfect addition to your ocean-inspired cabinets or drawers. This coastal cabinet hardware ships from the manufacturer. Allow 6 weeks. Cannot express ship. 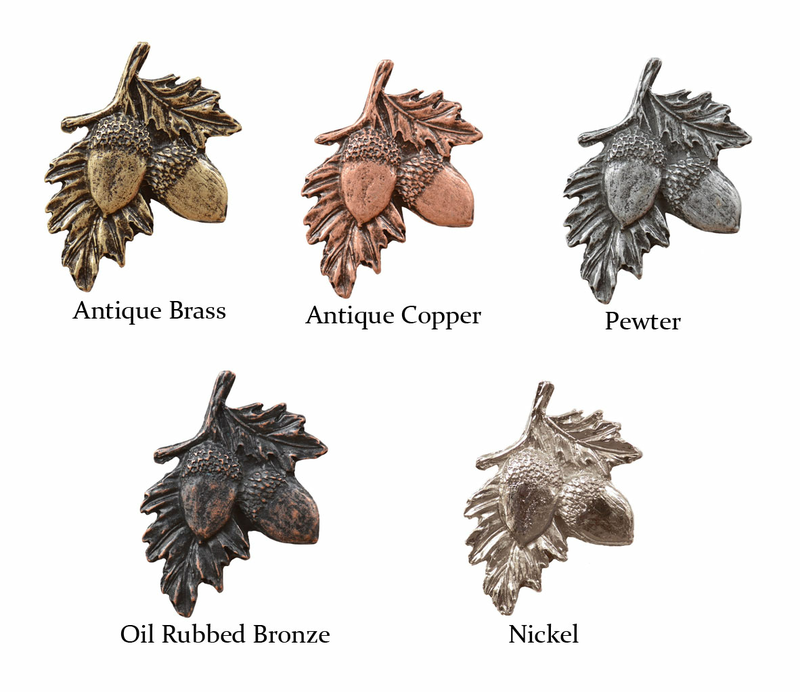 For more offerings, we ask you to make time to have a look at our complete inventory of coastal cabinet hardware at Bella Coastal Decor today.